Lily is a Solicitor in our Residential Property Team. Lily graduated from the University of Leeds with a law degree in 2015. She worked locally for a year and a half before joining Leathes Prior as a Paralegal in the Litigation & Dispute Resolution Team in November 2015. Lily finished her Legal Practice Course in June 2017 before joining Leathes Prior as a Trainee Solicitor in September 2017. 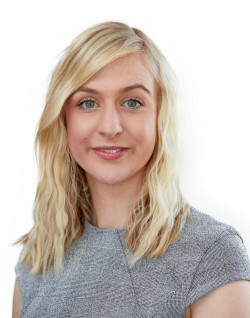 Lily qualified into the firm's Residential Property Team in March 2019. She offers clients specialist advice and assistance with the full range of property matters. Lily enjoys going to music festivals, long walks in the countryside and keeping fit in the gym. She is also an avid traveller with plenty of places still to visit on her bucket list.